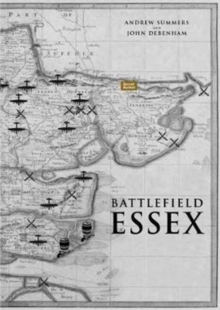 The 'Histories' follows on from the Essex Hundred and has been inspired by the ancient land system of hundreds. 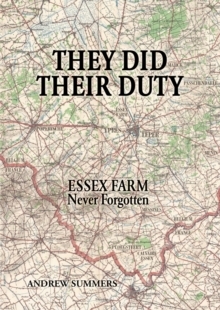 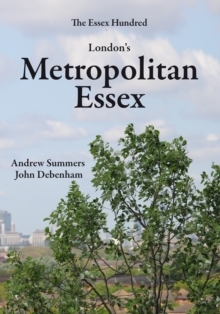 It delves into one hundred events or personalities from 2,000 years of the county's history. 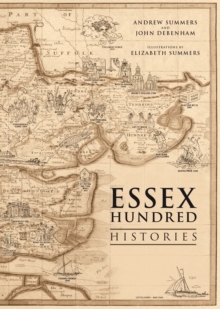 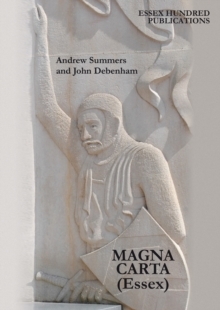 This newly updated edition explores the possibility that Shakespeare may actually have been an Essex boy and examines myths about dragon slaying in the north of Essex.